Zaynab O. Odunsi is a Saudi based Nigerian photographer who works as a full time lecturer at Dar Al Hekma University, Jeddah. 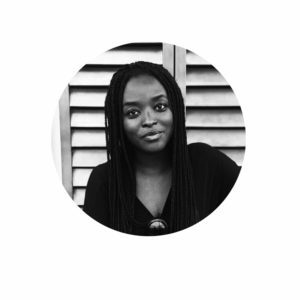 She holds an MA in Photography from the University of the Arts London, LCC producing a portfolio on the topic, “Stereotypes of masculinity in post colonial West Africa; Nigeria in focus”. She was the recipient of the residency award by the Mairie de Paris and Cites International des Arts- Residency in 2006. She is the founder of the Hekayat Ashara photography project (www.hekayat10.com), a community based art project. This ongoing project works with women of different backgrounds living in Al Ruwais district, a low-income part of Jeddah. Zaynab is a member of the Nigerian collective Depth of Field and in 2015 was nominated for the Magnum Emergency Fund. Some of her past commissions includes British Airways, The Nigerian Conservation Foundation, and Guaranty Trust Bank. Over the years, Zaynab’s work has been shown at international biennales notably Dak’Art, Seville and Rencontres de Bamako and exhibitions in major cities including Lagos, London, New York, Paris, Miami and Stuttgart. She is one of the participants of Borders Within: The Trans-Nigerian Road Trip Project 2016. University of Manchester, UK, and several years of experience in publishing. She works as managing editor at Kachifo Limited (publishers of Farafina Books) in Lagos. with a focus on cultism in Nigerian universities and the cultural preservation of the African aesthetic. 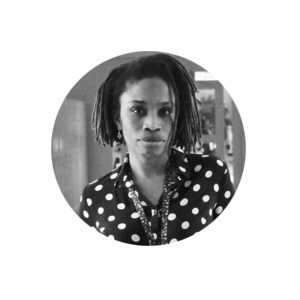 In 2014, she returned to Nigeria to work as a Visual Curator for Bialere, a digital platform focused on showcasing the works young African creatives. In a quest to give mainly young photographers a voice, she discovered hers. Using her past anthropological studies as a tool, Yagazie is drawn to documenting the normalcy of everyday life in and out of Nigeria, placing value on the story of every individual. 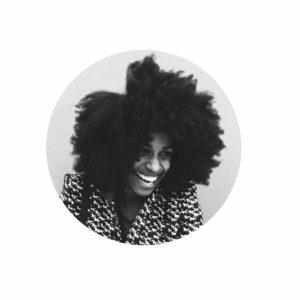 Her photography focuses primarily on documentary, fashion and travel around the African continent. 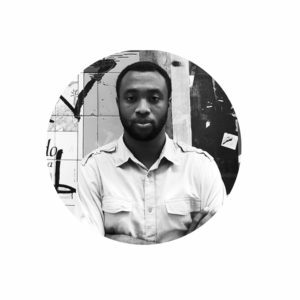 Emmanuel Iduma, born and raised in Nigeria, is a writer and art critic. He is the author of the novel Farad and co-editor of Gambit: Newer African Writing. He has contributed essays on art and Photography to a number of journals, magazines, and exhibition catalogues, including Guernica, ESOPUS, and The Trans-African, for which he works as managing editor. His interviews with photographers and writers have appeared in the Aperture blog, Wasafiri, and Africa is A Country. He co-founded and directs Saraba magazine. Since 2011, Iduma has worked with Invisible Borders, a trans-African organization based in Nigeria. 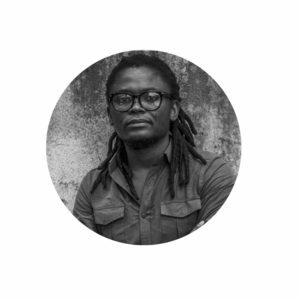 He played a major curatorial role in the group’s installation A Trans-African Worldspace at the 2015 Venice Biennale. He was longlisted for the Kwani? Manuscript Prize in 2013, and received the Paula Rhodes Award for exceptional achievement in art criticism and writing at the end of his studies at the School of Visual Arts, New York. In 2015, he was writer-in-residence at the Danspace Project’s Platform in New York, L’appartement 22 in Rabat, and the Thread Residency in Sinthian, Senegal. A lawyer by training, he holds an MFA in Art Criticism and Writing from the School of Visual Arts, New York. 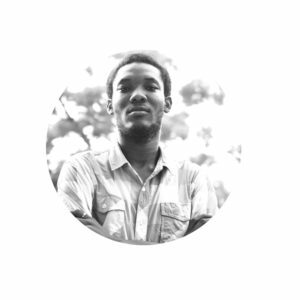 Eloghosa Osunde is a writer and photographer who lives in and works from Lagos. Her work in photography and writing is a constant attempt to gain insight into social and personal complexities. Reoccurring themes in her work include: gender, grief, loss, love, trauma and belonging. She is interested in the documentation of urgent stories, using both photographs and words. In June 2015, she was selected out of 1000+ applicants by Chimamanda Adichie for the Farafina Creative Writing workshop. 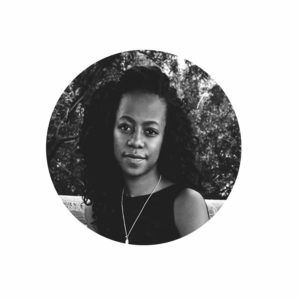 In September 2015, her piece “Shapes” was selected, edited and published by Chimamanda for a literary supplement. In the same month, her first exhibition “Woman in Bloom” was held at Freedom Park. Early this year (January 2016), she was one of the selected artists for Rele Gallery’s Young Contemporaries Exhibition, where she exhibited her series “Obalende” – which was later featured in Nigeria’s This Day Style and The Guardian. His interests vary wildly- from art to technology, social media, traditional journalism, educational reforms, movie reviews, to mention but a few. He is an IT enthusiast, a media analyst and a literary critic. In 2015, he teamed up with a couple of friends to launch the movie review website FilmsandCinemas. 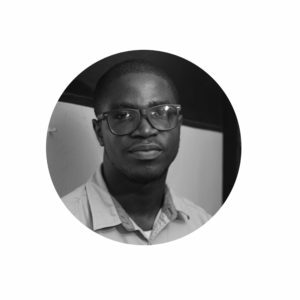 He also offers advice on social media strategy for Barnhouse Publishing, Roving Heights Book Distribution, Sankofa Initiative for Culture and Development and Fourth Canvas Design Agency. Innocent is the Project Manager for Borders Within: The Trans-Nigerian Road Trip Project 2016. 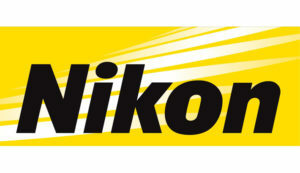 Beginners and Advanced Design and Illustration courses. 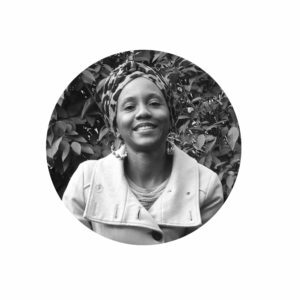 Following graduation, she interned with Suzaan Heyns, KISUA Africa and worked as a Graphic Artist. Raised in a pan-Africanist family, Ellen is passionate about the socio-economic potential of the Arts & Culture sectors for the African continent, she would endeavour to work towards unlocking this potential, as well as, encouraging the integration, collaboration, cultivation and the cross-pollination of skills, experiences and knowledge within the African Arts & Culture Sectors. Ellen is currently the Head of Communications of the Invisible Borders Trans-African Organization.